Christmas parties are not a taxable benefit for employees if the costs are kept within £150 per head. Actually, the allowance is £150 per year for all events – but let’s keep things simple and assume one event per year. Here costs include the whole cost of the event from start to finish (such as any transport which is provided). Usefully employees’ guests are also included in this allowance and so the allowance can effectively be up to £300 per head. 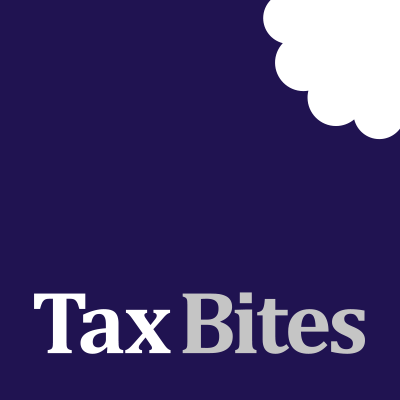 However if costs creep even £1 over the £150 allowance, then everything will be taxable on the employees as a benefit in kind. For any allowance to apply, all employees have to be invited but do not have to attend. Therefore banning the guy who threw up on the boss’s wife last year could technically have costly tax consequences! (Perhaps just sack him before the invites go out). One consequence of opening up an event to employees’ guests will be to increase the numbers for the purposes of calculating the cost per head. Although costs will also increase, this is unlikely to be linear as some ‘fixed’ costs such as taxis and venue hire can be shared over a greater number. With deals galore in January, one alternative would be to delay the Christmas party until January so as to get a better deal. Although £150 is a generous allowance, as mentioned above, it applies to all events over a tax year and so the Christmas do may end up having to be relatively low budget. In practice, very few employers allow their employees to suffer a taxable benefit for Christmas parties. They deal with this through a PAYE settlement agreement but this can often be an avoidable cost to the business.